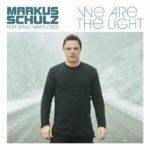 Release-wise, Markus Schulz gets 2019 underway with the singling out of one of the tracks from last year’s “We Are The Light”. A clear-cut favourite amongst fans within a week of the album’s release, it saw a long discussed first-time partnering come to the fore. 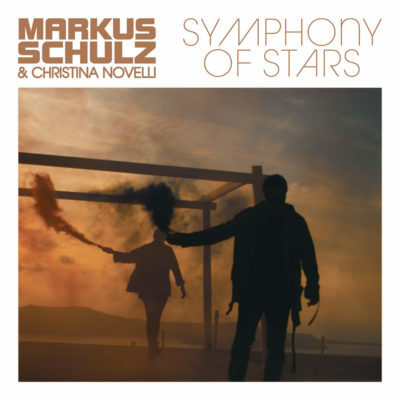 An artistic union between Christina Novelli and Markus had been on the table for several years, with the pair weighing a number of song options over the duration. 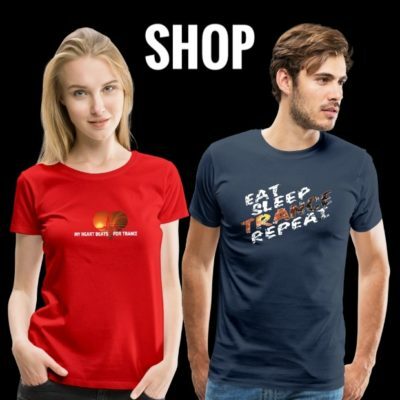 When “Symphony Of Stars” materialized though, they both knew song & time were right! 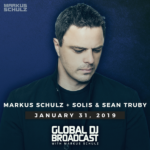 Now fully equipped with an eye-kissing, Jan-blues-dismissing official vid and clubbier excursions from UK duo Solis & Sean Truby and Markus himself, these ‘Stars’ are ready to shine again! 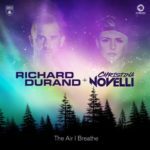 To its song, Christina brings the same characteristic emotional core that touched the likes of “Concrete Angel” and – most recently – A State Of Trance’s Tune of 2018 ‘The Air I Breathe’. Often uplifting, occasionally lamenting but never less than carry-you-away catchy, it’s an intricate collage of pathos and elevation. 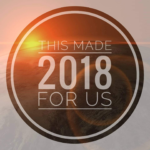 Markus’s newly realised Festival Mix takes a classic radio track and brilliantly finds its inner “club”. 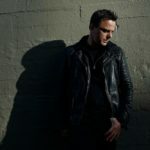 Having placed the spotlight on Christina’s song in its drop, he then brings up those strings, before finally setting its synths to afterburn post-break. With a further tempo uptick, Solis & Sean Truby give “Symphony Of Stars” a primetime rescale best measured by the megawatt. With a pianoforte soaked drop that steals breath, they contrast moments of beauty with floor-raking synths, supplying the perfect counterpart to the Festival Mix. 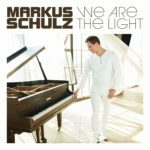 Tagged Black Hole Recordings, Christina Novelli, Markus Schulz, Solis & Sean Truby, We Are The Light.